© Kaylara Benfield. All rights reserved. 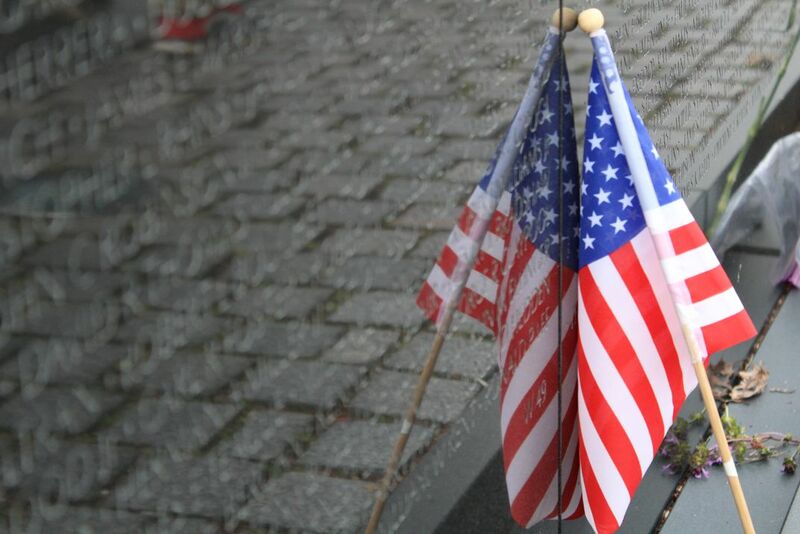 The mirror-like surface of the memorial reflects the nation that those individuals written on the wall fought for. Date Uploaded: Nov. 30, 2017, 3:55 p.m.